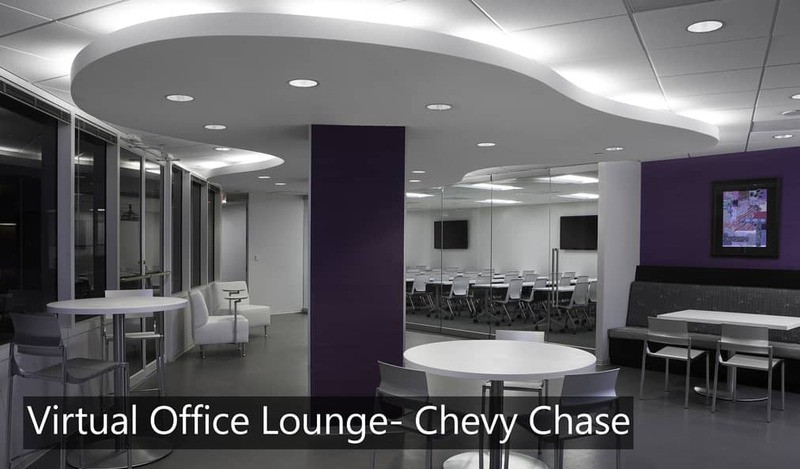 Virtual offices are a major feature of the business center industry. Given that the numbers of new startups and work-at-home freelancers are increasing, as are the ‘nomadic’ workers who choose wheels and hot-desks over permanent offices, the value of virtual office services is growing still more. For anyone who wants to protect their home address, appear more professional, have a secretary field their calls (without paying for full-time staff), or who just wants a swanky business address on their letterhead, virtual offices are a great catch. Business center operators talk about the benefits of virtual offices and receptionist call answering services all the time, but do you ever wonder how to how to manage a remote team? When you factor out face-to-face communication, you need to think virtually. Video calls are the next best thing, and tools such as Skype, Facetime and Google Hangouts make handy (free) alternatives. Most smartphones have video calling features too. Email is still a favorite way to communicate and send information, and instant messaging (IM) platforms are a useful way to send quick messages – try Skype, Yahoo, imo or Google Chat. A regular feature of any remote worker’s lifestyle is the conference call. Thanks to powerful systems like GoToMeeting, join.me and Uber Conference, team members can now call in via a phone or over an internet connection and join a multi-way conversation, along with the added benefits of file-sharing and seeing other people’s screens. For example, this is ideal when discussing monthly sales figures, where visuals such as spreadsheets and target figures are required along with dialogue. Sending emails with instructions and files isn’t always the best way to manage your team remotely. Instead, try an online management tool like Asana, Basecamp or teamwork.com. You can set deadlines, assign tasks to workers, send comments, set up automated reminders and attach files. It’s a useful way to keep projects in one place and help keep people organised. Do stay in touch with your team members – both for the purpose of checking in on progress and also to alleviate isolation. However, remember to trust your team! Just because you can’t see them doesn’t mean they’re not working hard. Schedule regular conference or video calls and be clear with targets and deadlines. Clarity is everything. It’s not always practical or cost-effective for team members to travel to a central location to present or distribute information. Sending files by email isn’t necessarily the best – or safest – way to share documents, plus the file size is often limited. Instead, set up secure cloud storage through a user-friendly provider like Dropbox. Multiple users can share and work on files simultaneously, and files can also be securely retrieved via any device with an internet connection – which helps to keep business moving even if you can’t access your regular PC or laptop. Virtual offices can be an efficient and effective means of keeping costs low while in the critical starup phase of running your business. Keeping these tips in mind can make sure your productivity doesn't get drailed without a centralized office environment to keep people on track. 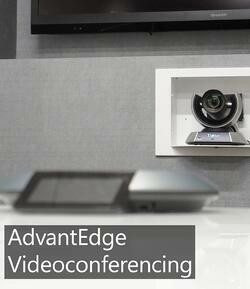 To find out more about virtual office plans at AdvantEdge, follow the link below!